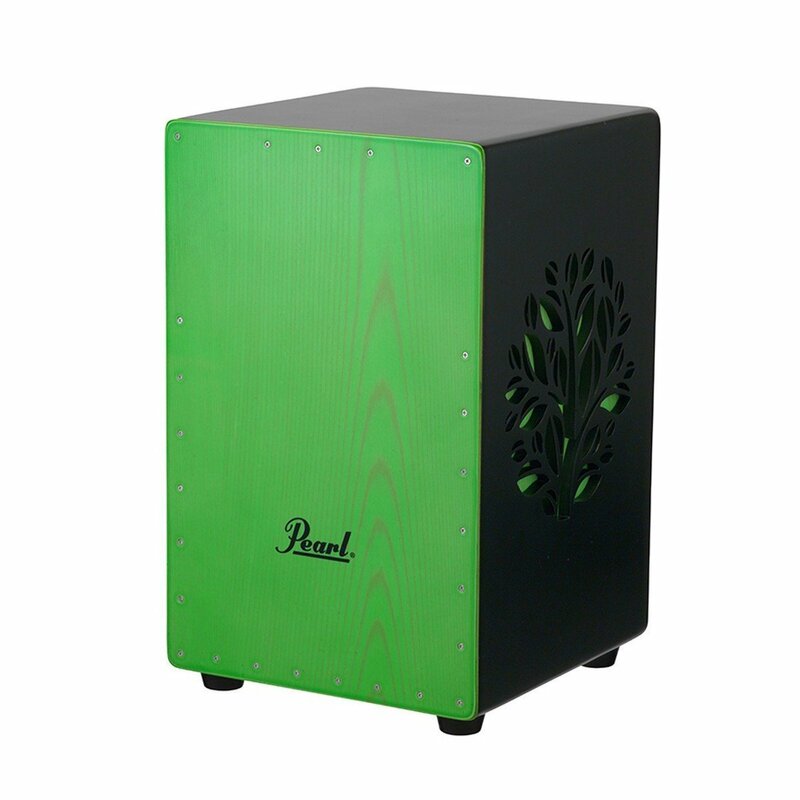 The Pearl 3D Green Tree Cajon an innovative new 3D cajon, featuring shorter snare wires in a raised position for an enhanced bass tone. The clear lacquer on the faceplate allows players to achieve a punchy tone, with a crisp snare attack. 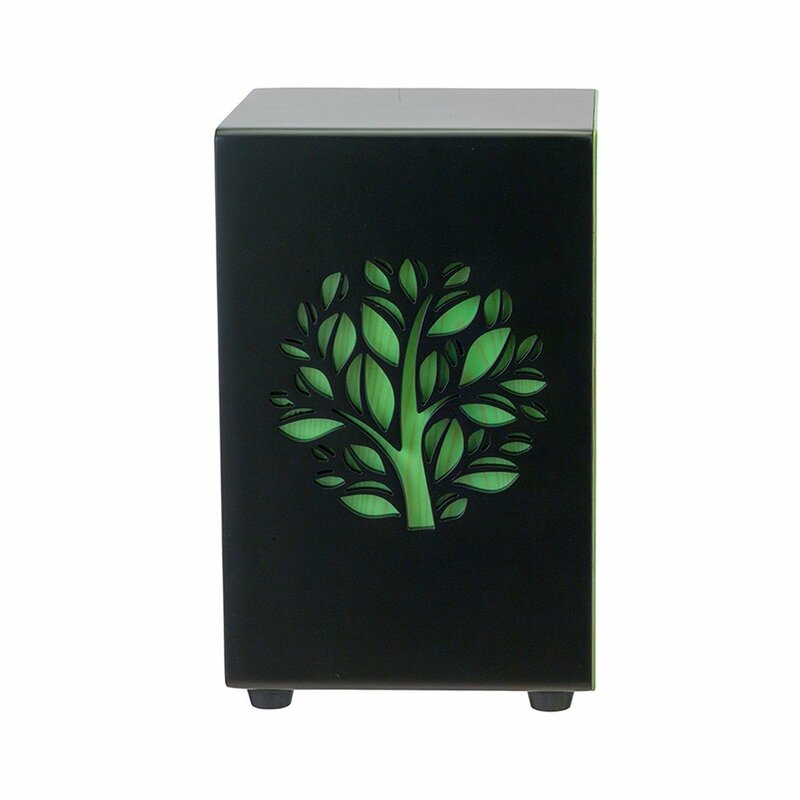 This eye-catching cajon features a CNC cut design of a tree, along with high gloss black lacquer and a lime green faceplate. Rubber feet are also included for stability.